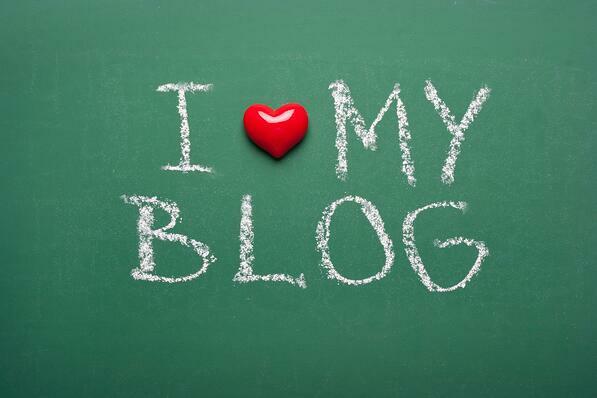 As you may already know, maintaining a regular blog is a great inbound marketing tool. A well-crafted blog improves your SEO, gives your website’s visitors meaningful content to answer their needs and helps you generate leads. Using strong, relevant keywords in your blog post allows people who use those keywords in their searches to find your content more easily. Using keywords well can make your whole website more visible to search engines, improving your ranking on a Search Engine Results Page (SERP). However, it is important to make sure to avoid the practice of keyword stuffing. Unnaturally inserting the same phrase over and over again can actually harm your SEO efforts, as the more sophisticated search engines actively punish such abusive practices. Instead, work your keywords into your blog naturally, focusing more on creating quality content than on search engine optimization. If you must fill in a keyword, try to work in different permutations of your keyword when you can, whether by alternating between the abbreviation and the full term, pluralized and singular versions of the term, or even using synonymous phrases whenever possible. You never know what someone might type into their computer when making an online search, so covering all of your bases can be a very useful strategy. Whether your blog is brand new or has been around for a while, taking advantage of social media sharing to promote your posts is a great tactic to get more people to see what you write. Attaching social media buttons to your blog. Whether your company is active on Google +, Facebook, Twitter or some other social network that isn’t listed here (or has yet to be created), putting social media buttons for liking or sharing your posts can be highly useful. If a lead enjoys your content or finds it to be especially helpful, he or she may want to share it with their own friends and family. Make it easy by adding a button so they can do it with one click. For an example of how this works, feel free to try it out by pressing one of the social sharing buttons attached to this blog post. Attaching a link to your blog on your social media page. Once you have your blog readers promoting your blog on their social media network of choice, it’s time for you to start sharing your blog through your own social media pages. Marketing software such as HubSpot can help you immensely here by allowing you to schedule out numerous social media posts to your online following so that you can catch them when they’re on. When you use social media to promote your blog, it is important to make sure that you keep the focus of that particular social media network in mind. For example, if you are posting to LinkedIn, you’ll want your posts to be professional and business oriented, much like this particular social network is. If you’re posting to Pinterest, you need to make sure that you have a strong image to draw attention, as this network has more of a visual focus. Many social networks have a specific type of audience in mind when they’re being created. 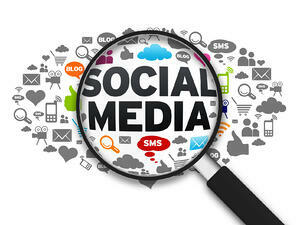 A key part of any social media strategy is to make sure that your content is catered to that audience. 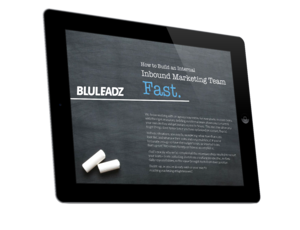 Sending email blasts to unqualified (paid-for) leads. Getting visitors to your site to opt-in to receiving email notifications whenever you have a new post. The first method has, at best, spotty results. Yes, you can get your blog post noticed by someone who may have never found it otherwise, but will they respond to it in a positive manner. After all, an unsolicited email is an unwelcome intrusion even in the best of times. At the worst of times, it can get reported as spam by the receiver, and hurt your ability to send emails at all in the future. Also, is the person who receives this (to them) random email the kind of person who is compatible with your business? If you purchased their contact info as part of a mailing list, even one that is “pre-sorted” to be compatible with your business, the odds are high that any potential sales lead contacted in this way won’t be a strong candidate to become a long-term customer. The second method is much better. Visitors to your website are already interested in something that you have, and are much more likely to be engaged with your content. Plus, by getting them to opt-in and subscribe to your blog on your site, you have gotten their permission to send them content, so you are much less likely to have these emails marked as spam. 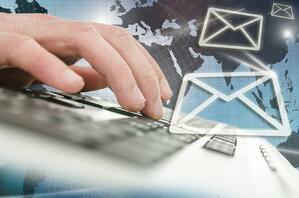 However, with this method, you are limited to contacting those who are already in your mailing list. Even so, drawing attention to your new posts through emails to these individuals can get them to view your new content and share it with others by clicking on your social sharing buttons (thereby adding to the social media strategy’s effectiveness at promoting blog posts). Of course, there are more ways in which you can promote your blog posts online, but these are some of the easiest ones to enact.